The aim of this chapter is to provide some insight into the legal aspects of space activities from the perspective of a non-lawyer. Engineers and scientists increasingly express an interest in the legal aspects of space activities. 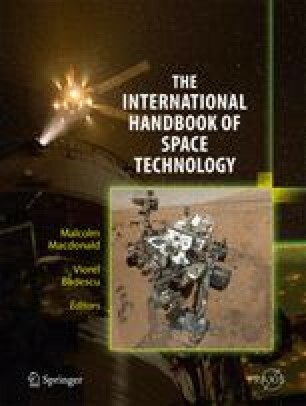 Law is sometimes seen as barring technological progress by imposition of prescriptive rules and regulations, but the understanding that law can also protect and promote the interests of space science and technology is gaining ground.